Every lap counts at the American Cancer Society's Relay For Life of Greater Bridgewater. Join a Relay For Life team and take part in a celebration of cancer survivorship. Local residents are encouraged to join with their community and take steps to raise the vital funds needed to help find a cure for cancer. The next Team Captain's meeting is set for 6:30 pm on Monday, May 12 at St. Basil’s Chapel (122 Park Ave), on the Bridgewater State University Campus. The American Cancer Society's annual Relay For Life of Greater Bridgewater is set for June 13-14 at Bridgewater Raynham Regional High School. 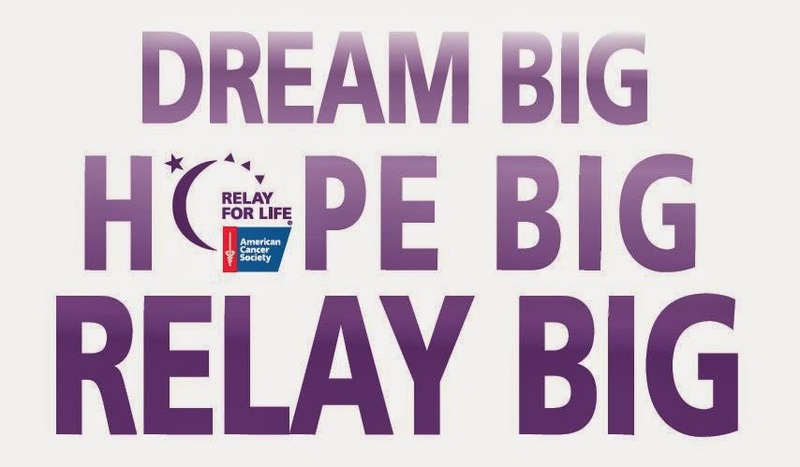 The Relay For Life of Greater Bridgewater is currently seeking local residents to serve as team captains and/or team members. Relay For Life teams raise money by gathering sponsors to support their participation in the Relay. Teams of walkers keep a continuous presence on a local school track throughout the overnight event, walking in shifts to raise funds for the American Cancer Society programs. Anyone interested in finding out more about Relay For Life is welcome to attend the meeting. The Relay For Life of Greater Bridgewater is a community event bringing together teams of families, friends, religious groups, neighborhoods, and businesses, all with the goal of celebrating progress in the fight against cancer, remembering those lost to cancer, and helping fund research for the future. Residents from all surrounding towns are also encouraged to attend. For more information about Relay For Life, contact Monica Querzoli at maquerzoli@comcast.net, or contact the American Cancer Society at 1-800-ACS-2345 or online at www.cancer.org.